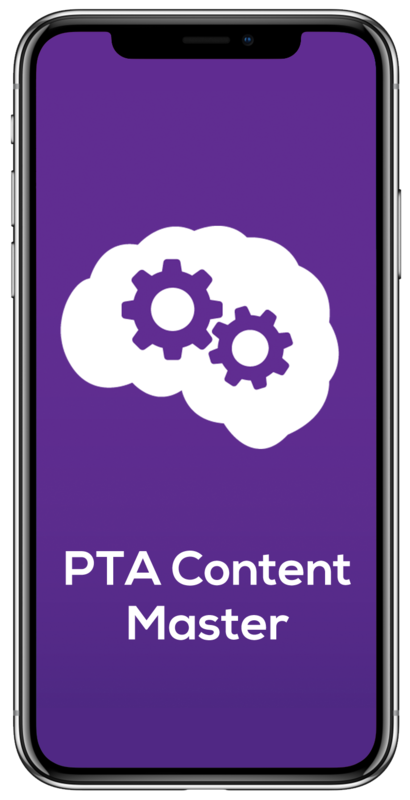 Repetition is wonderful for PTA students! Ordering 10+ copies? Learn about group discounts. ARE THE FLASH CARDS DESIGNED EXCLUSIVELY FOR STUDENTS? The flash cards are an ideal tool for physical therapist assistant students, recent physical therapist assistant graduates, and licensed physical therapist assistants. HOW LARGE ARE THE FLASH CARDS? The flash cards are 5 inches in width and 7 inches in length. The size is large enough to accommodate an ample amount of academic material and small enough to remain portable. IS THE INFORMATION WITHIN THE FLASH CARDS THE SAME AS THE INFORMATION WITHIN THE ACADEMIC REVIEW OF PTAEXAM: THE COMPLETE STUDY GUIDE? 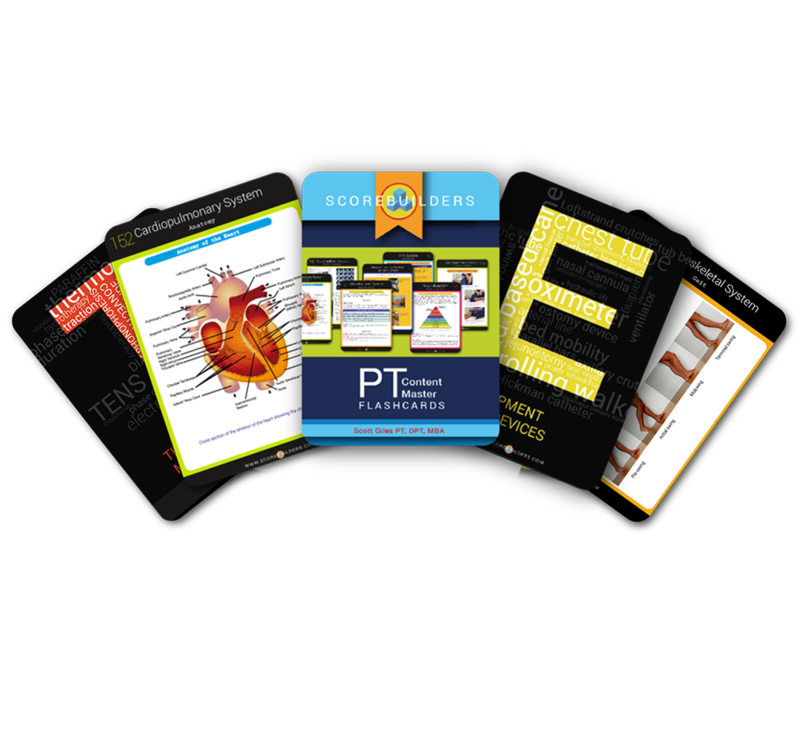 The information in the flash cards is a summary of the most essential core academic information contained within our review book PTAEXAM: The Complete Study Guide. 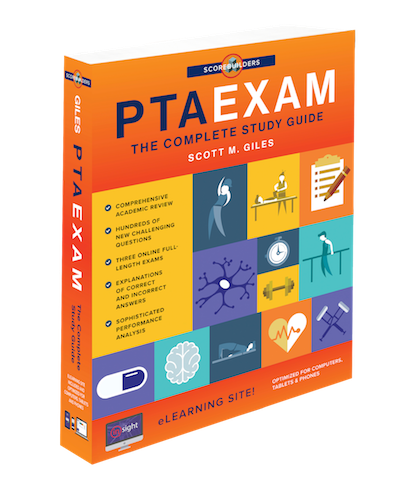 The flash cards do not include all of the information in the review book and instead cover only the most critical elements required for the NPTE-PTA. 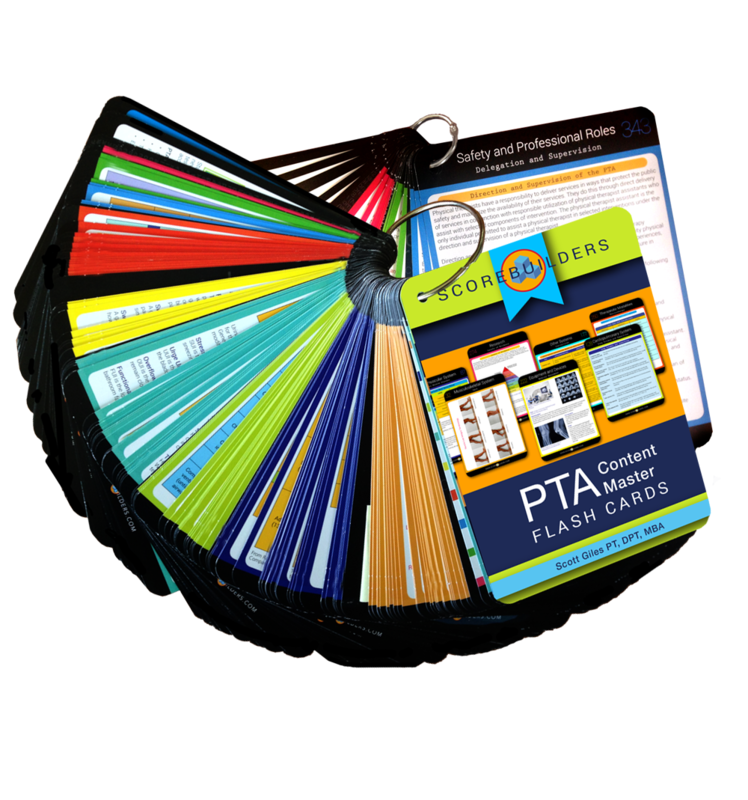 The flash cards also include material unique to the flash cards, meaning that the material is not included in any of our other licensing resources. DO THE FLASH CARDS HAVE A RING OR SOME TYPE OF DEVICE THAT WILL HOLD THEM IN SEQUENCE WHILE BEING USED? The flash cards include a metal ring that allows students to easily flip from card to card while maintaining the cards on the ring. The cards can be removed from the ring if desired and used in a more traditional manner. DO THE FLASH CARDS HAVE AN INDEX? The flash cards have a complete index that allows candidates to quickly access the card numbers associated with specific subject matter. This feature significantly increases the efficiency of the review process and allows candidates to quickly extract relevant pieces of academic content. ARE THE FLASH CARDS NUMBERED IN THE EVENT THAT THEY BECOME OUT OF ORDER? The flash cards are numbered and divided into ten color coded sections. I love the design and layout of the flash cards. The cards come with a ring that allows them to be portable without worrying that they will be dropped or become out of order. The level of academic detail is good without being overwhelming. Perfect for studying when you have a limited amount of time or need to look up something quickly. I plan to use them on my upcoming clinical and eventually for the exam. People mention the colors a lot with these cards, but I am a bigger fan of the overall look of the cards. The way each card is set up has a user-friendly format rather than just lists and lines of small words. Thanks for taking the time to make the big time topics easy on the eyes! I took my flashcards with me on my latest clinical and felt like the kid with the newest toy. Some of the therapists at my site actually seemed a little jealous that they didn't have such a good tool available when they were studying. Content Master definitely hits the highlights and then some. It was pretty cool to be taking my exam and think, "ok, that info was on a green card..." and know I had the info down. 1st time pass!! I invested another 30 cents for a small clip ring and made my flash cards even more portable and user friendly by breaking them up to carry just one section at a time. Much easier to balance a single section on the magazine holder of the bike at my gym. I re-write most of my class notes using colored pens to help me remember certain things so the color coded section of the flashcards were GREAT for me! Part of me wants to go back to some of my old notes and use the same colors just to reinforce the info. Integumentary, pediatrics and cardiopulmonary are definitely my weak spots. I like being able to pull out just those sections and toss them in my bag for quick review between classes or wherever. I think seeing the information over and over again is starting to help! I was going to say that I wished there was a table of contents or section by section list of topics, then I found the index in the back of my cards. Yes, there is an index! (only took me a week to notice it...) That works! Thanks! Reviewing essential academic content can be enjoyable! An ideal resource for physical therapist assistant students, recent physical therapist assistant graduates, and licensed physical therapist assistants. A convenient ring clip is included with the flash cards making it easy to carry all 150 double-sided cards or just a single section. 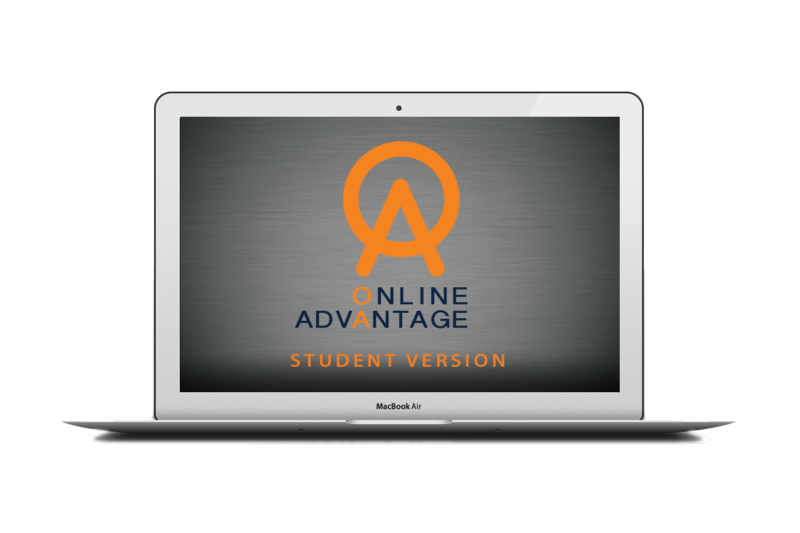 Frequent review of essential academic content allows students to convert the information to long-term memory. Vibrant colors and creative designs significantly enhance the learning experience. A detailed index allows students to locate desired information in a matter of seconds. Each flash card is uniquely designed to convey essential academic information using text, tables, and charts. The flash cards include selected information from our other physical therapist assistant resources in addition to content that is completely unique to the flash cards. SAVE UP TO 25% WITH OUR VOLUME DISCOUNTS! Take advantage of discounts of up to 20% when making a class order. All class orders include free shipping and handling within the United States when shipped to a single address. In addition, students organizing an order of 20 or more flash cards receive their flash cards free! Your set of flashcards comes with a pair of rings, one big and one small, so you can choose how much content to bring with you on a train, a plane, or when going to the beach! An absolute visual delight. Fun, flashy, and insightful! 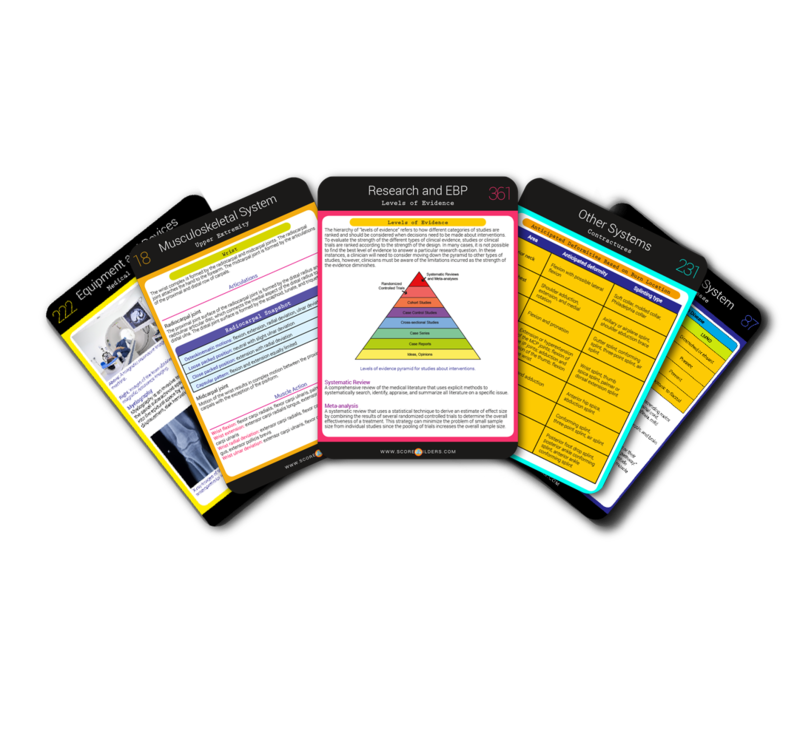 The flash cards are designed to assist physical therapist assistants to possess full command of core academic content. The study tool is an ideal resource for first year and second year students. The vibrant colors and visually pleasing layouts make reviewing essential academic content enjoyable! 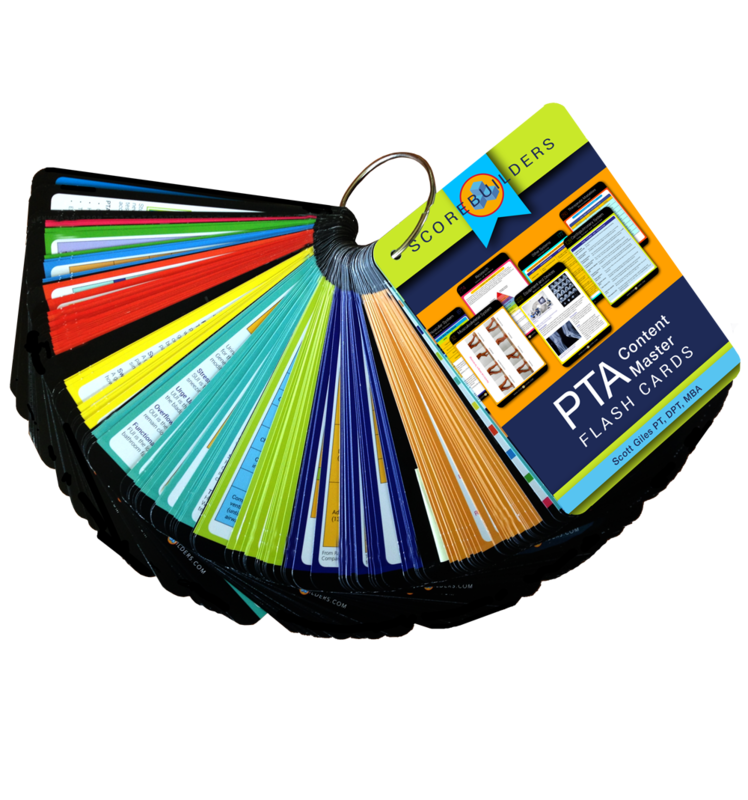 An ideal tool for PTA students, recent PTA graduates, and licensed PTAs! 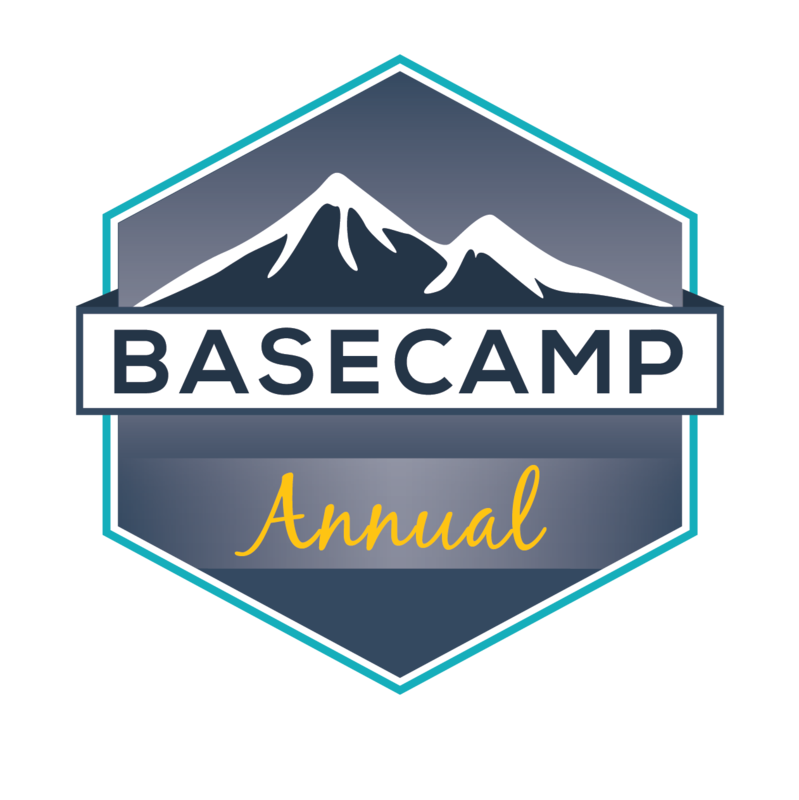 Students should strive to retain essential academic content as they progress through a physical therapist assistant academic program. Periodic review of this information is often necessary to accomplish this goal. The ﬂash cards provide students with a portable resource that can be used intermittently while on campus or in the clinical setting. Recent graduates need to have full command of essential academic content in order to successfully pass the National Physical Therapist Assistant Examination. Although academic content alone will not be sufficient to pass the National Physical Therapist Assistant Examination, it provides graduates with a strong foundation to make informed clinical decisions on applied examination questions. Physical therapist assistants need to retain essential academic content. Therapists often work in specialized practice settings and therefore may infrequently utilize academic knowledge in selected system and non-system areas. As a result, periodic review is often required to maintain necessary mastery of this material. 150 double-sided flash cards covering only the most essential academic content from our entire physical therapist assistant product line. The flash cards provide users with the opportunity to frequently review necessary academic content. As a result, a higher percentage of the information is converted to long-term memory. The flash cards are organized into nine unique categories: Musculoskeletal System; Neuromuscular System; Cardiopulmonary System; Other Systems; Equipment and Devices; Therapeutic Modalities; Safety and Professional Roles; Teaching and Learning; and Evidence-Based Practice.